Low molecular weight, water-soluble polymer. 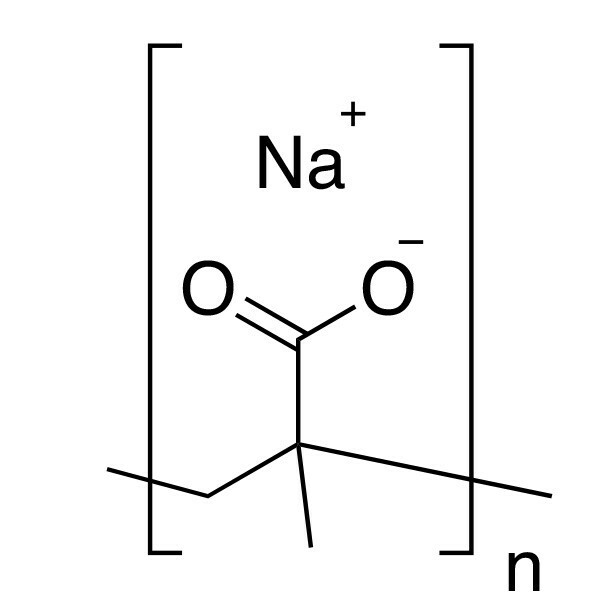 Forms insoluble polysalts with polyamines. Used as a pigment dispersant.